Join the campaign. Pre-order your copy today. March 4, 2014 — Certain pieces in Dad’s collection inspired multiple scenes, although not all made it to the final cut. The scene that follows was one of those out takes. 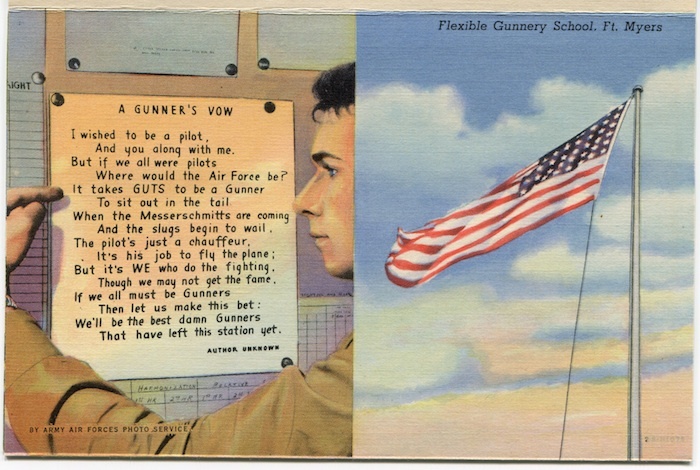 The key piece from the collection is a post card set from Fort Myers Gunnery School. I wondered why Dad had kept the set of postcards all the way through the war when he hadn’t even gone to gunnery school in Florida. Then I found “The Gunner’s Vow” poem on the last postcard and knew—or at least I thought I did until I had a conversation with Harriet Corret who had been on the testing staff at Miami Beach. 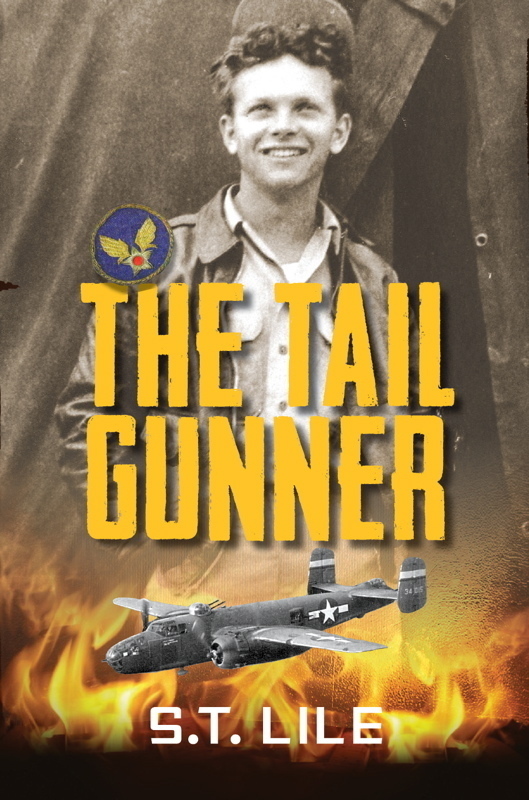 The scene that emerged from that conversation made the final draft of THE TAIL GUNNER but changed the poem’s context drastically. “The Gunner’s Vow” stayed with Dad all through the war. “Next!” A uniformed recruitment officer locked eyes with him. One by one, the officer rattled off questions. One by one, Keith saw his years of hard work and independence reduced to short answers. “What were you doing all the way out in Seattle?” asked the officer. Keith produced a transcript from Pacific Lutheran College. The grades weren’t perfect, but they weren’t bad for a working guy either. “Still single?” asked the officer. “Yes, sir,” said Keith, glancing toward the recruitment center door. “No sir, I won’t,” said Keith. “It’s—it’s just so quick, after all this time of waiting.” Keith glanced at the door again. It WAS Carol’s car idling outside. It felt quick. They’d only known each other a few weeks. “That’s kinda soon, don’t you think?” Keith may have been her younger brother, but he still felt he had to look out for her. “Thanks, gal. This is great,” said Keith, flipping through the pictures. There were scenes of Thomas Edison’s house, the beach, and gunner after gunner aiming, shooting, and training. He slowly began to refold the postcard set, but stopped at the scene of an airman reading a silly little poem. And you along with me. 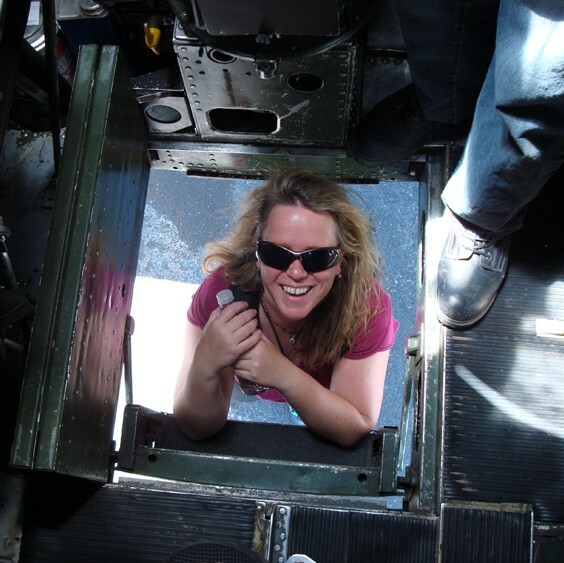 Where would the Air Force be? And the slugs begin to wail. Though we may not get the fame. That have left this station yet. Despite the breeze blowing through the car window, sweat trickled down Keith’s temples. He slapped the postcard set shut to hide his shaking hands. If he was going to do this thing, he was going to do it right. Aim high. Pilot, navigator, bombadier. He was officer material. Gunners, were, well, just gunners.